I'm going to make a bit of a bold statement here, but... I think I'm done with neutral eye makeup. I know it's a big statement to make - but I've been feeling a little braver and more experimental with my makeup, I have actually been enjoying delving into the world of colourful eye looks. I work a few makeup counters away from Urban Decay, so naturally, I often find myself admiring their products. One day the Full Spectrum palette caught my eye (I mean, how could it not) - and I found myself lusting after it, despite it being worlds away from my standard gold eyeshadow. When I saw they had one of their Full Spectrum palettes reduced due to the small chip in one of the shadows, I knew I had to have it. I was dying to play around which the colours - even if I'm meant doing the wackiest makeup, to wear around the house. 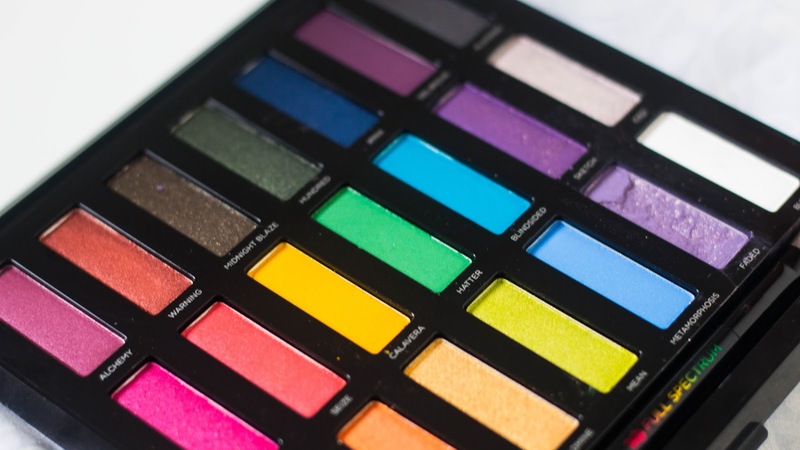 So, the palette consists of 21 colours, with glitters, shimmers, mattes and all of the in between - there is a real range of levels of sparkle in the palette - and the majority of the colours are quite, well, colourful... besides the white. 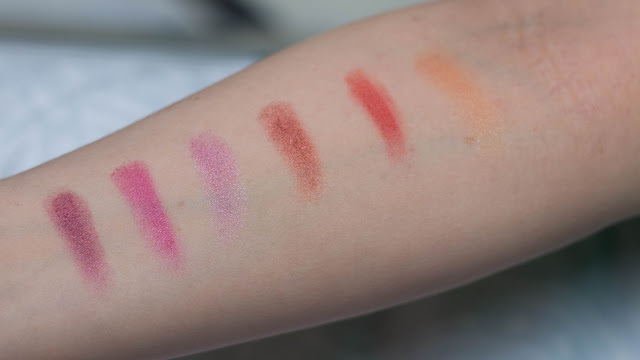 These last three shades from left to right are: Platonic, Iced and Bump. I've already used the shades gossip and warning, which created a looked that I loved, plan on recreating and I also received a couple of compliments on my eye makeup that day! 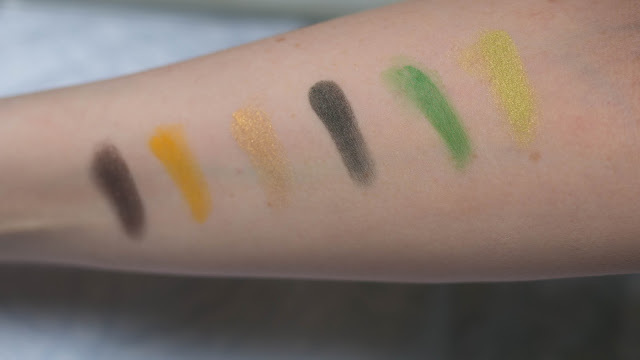 Alongside these, on first impressions, my favourite shades are Alchemy, Minx (although I'm not sure my swatch does it much justice), Jones, Seize, and Blind Sided! 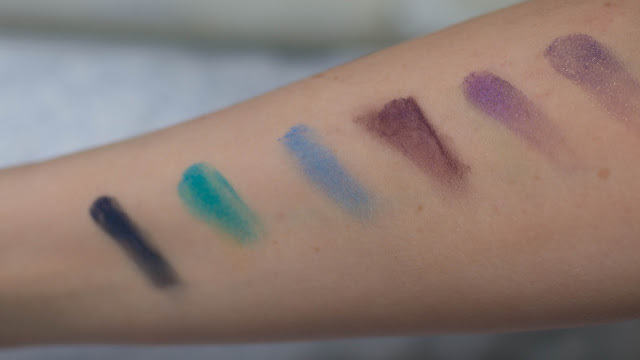 There are mainly three different shades of each colour, so this palette makes it very easy if you decide to, for example, create a 'blue' eye look, and there are three shade of blue which all work very nicely together. 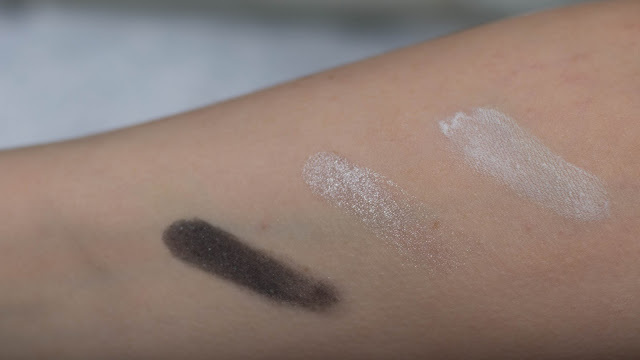 The shadows are very pigmented and have a good amount of colour payoff. 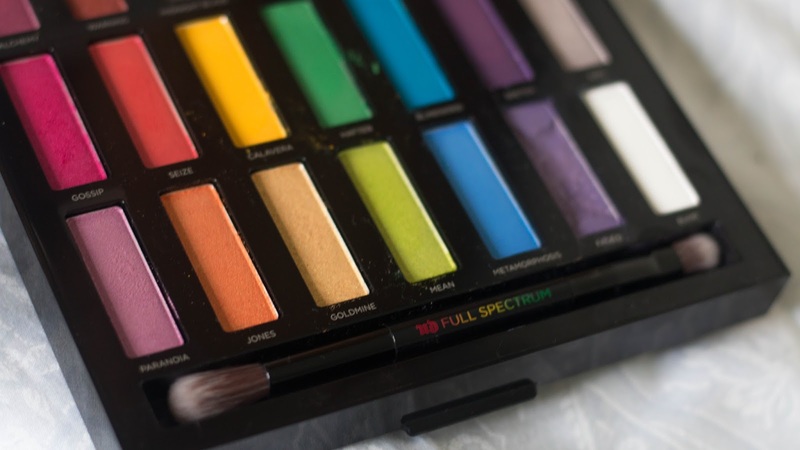 I've only used the palette once so far but found the colours to all my very blendable - something which is definitely a requirement which such strong colours. I'm also pretty happy with the packaging. 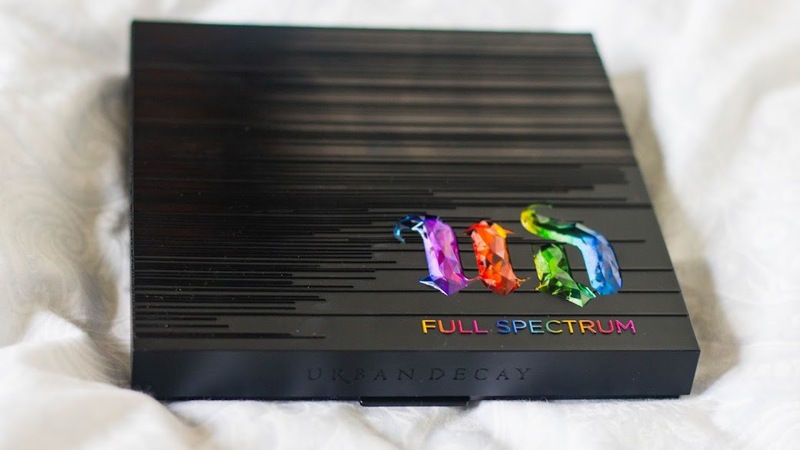 The palette is a black plastic square with a colourful Urban Decay logo, there is a large mirror inside - always handy, and a double ended mini brush, which is actually pretty decent too - one end is nice and fluffy for blending, and the other end is slightly smaller and flatter which allows you to be more precise. 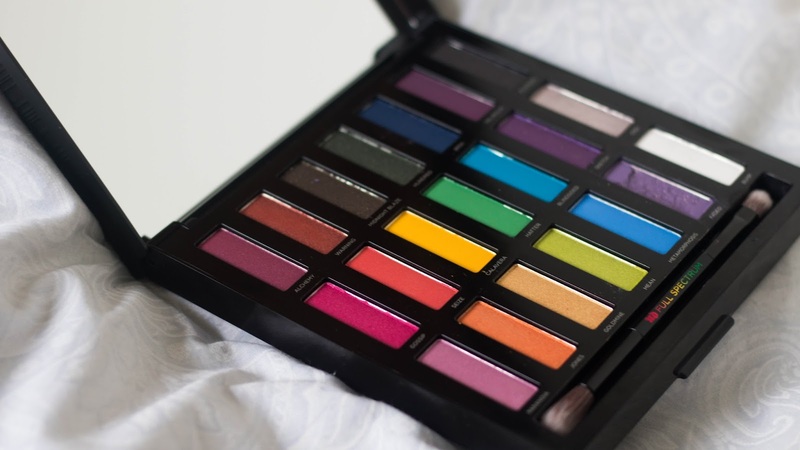 Overall on first impressions, I'm really happy with this palette - I think the colour range is beautiful - and will be perfect for the days I feel like making a statement. 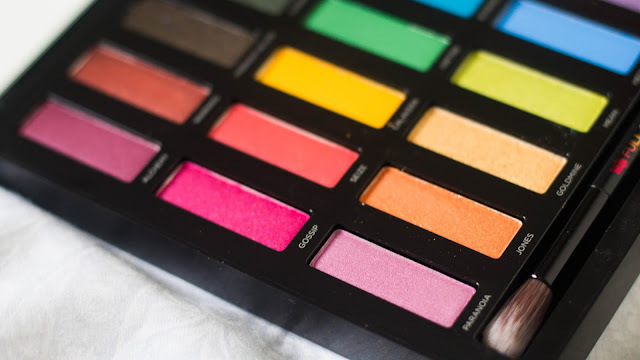 However, this palette is definitely something you either love or hate - I've had a few people tell me the colours are disgusting, but personally I'm excited to use them - I'll share some looks I create with this palette over the next few weeks!